Giving his to your colic baby will help it stop crying and calm down. It is demonstrated in the like to the video down below. Instead of keeping your baby face up, put them face down on their tummies. 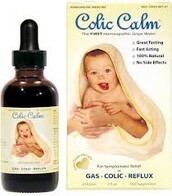 This puts pressure on them and helps relieve some of the gas that is making them cry harder. It is truly amazing what a skin to skin contact can do to calm down the little people. 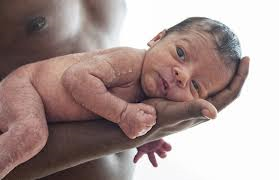 Babies who get more of this tend to sleep better and cry less.